Ever wanted to arrive in a city and rely on nothing more than your own two feet to get around from A to B? This is indeed my absolute favourite way to get around cities, especially in Europe as there is just so much to discover above ground. Sure, you should make the effort in Russia’s capital and former capital Moscow & St Petersburg respectively, as these cities’ subway stations are a work of art in themselves… but these cities are best explored above ground, walking between attractions, coffee shops and boutiques. I’ve made it no secret over the years that Salzburg is one of my favourite European cities, but what’s more is that it is a fantastic city to walk around, even in a thick blanket of snow! I first visited Salzburg in the shock European Cold Wave of 2012, but even then the city was glorious to walk around – albeit well below freezing, of course! In summer the city really comes to life, though this is also when the crowds begin pouring in, especially on day trips from Vienna. 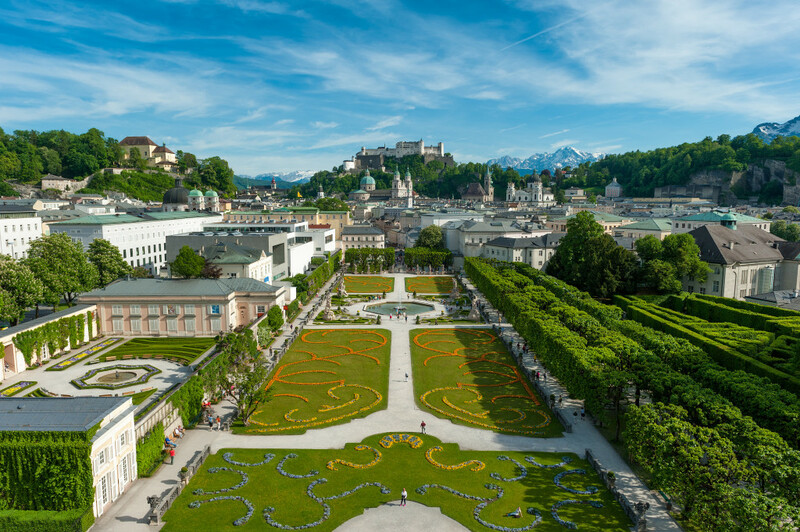 Thus the best option is to stay a few nights in Salzburg and explore in the early mornings and just before dusk, when you will find you often have some parts of the city to yourself. Be sure to visit the Mirabell Gardens on foot, as well as meandering through the endless alleyways of the Old Town. Should you wish to explore beyond the city, a Sound of Music Tour is a must for fans of the film. 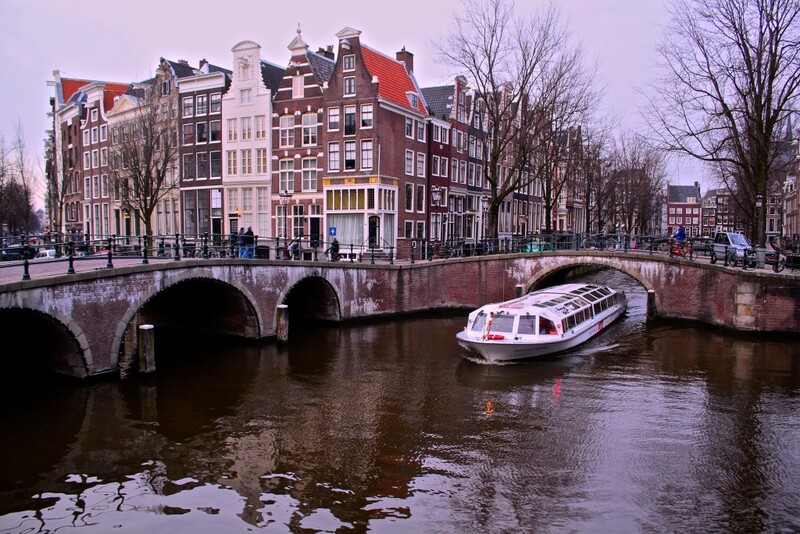 Amsterdam is a favourite of many travellers and I myself am no exception! Whilst this city is not best seen by walking (that falls second to the seeing the city by the canals), the city is incredibly well suited to walkers and even cyclers should you dare rent a bike and do as the locals do! If walking is more your style, this city is quite expansive but can easily be covered in a few days, especially as it is relatively flat. 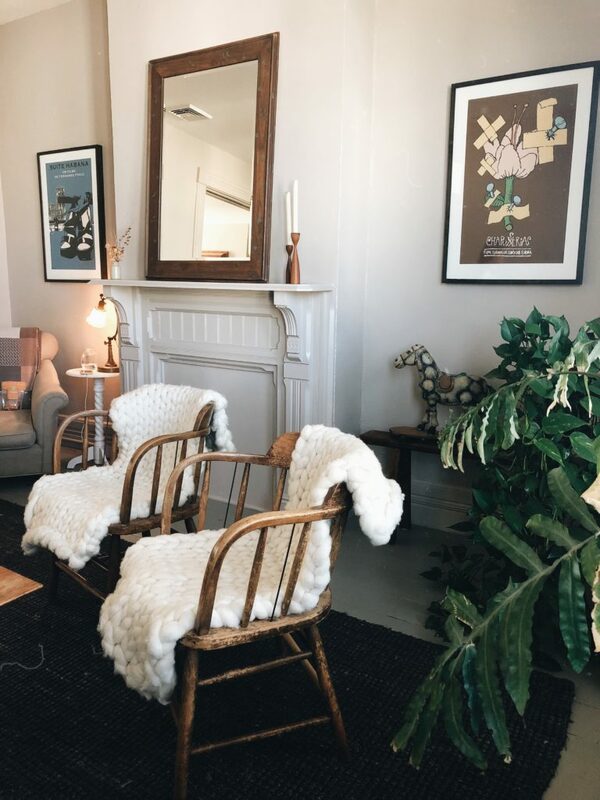 Be sure to take a map as before you know it you’ll wind up in a completely different area to that anticipated, but also don’t be afraid to get lost at times, especially in idyllic neighbourhoods such as Jordaan. Located just a short drive, bus ride or train ride from London, Oxford is entirely possible to visit in a day, especially if you like walking discoveries. 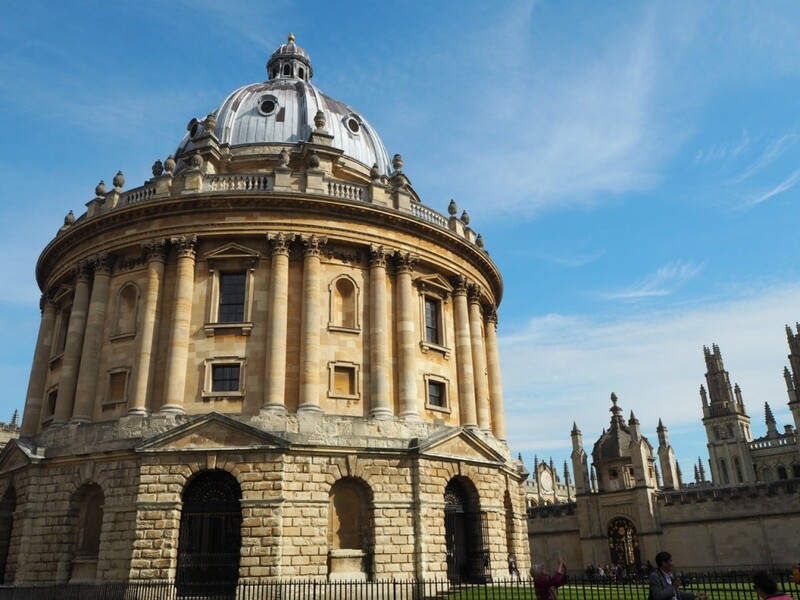 This city has so much to offer in terms of history, architecture, and many great academics have once called Oxford home so it is bursting with intrigue. 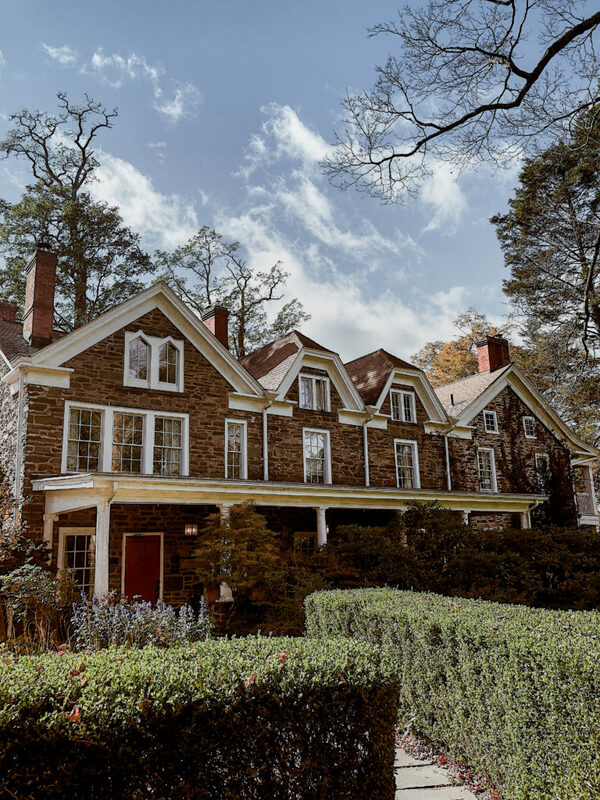 Harry Potter fans should head straight for Christ College, whilst Lewis Carroll fans will have plenty of points of interest throughout the city to enjoy. All in all this is a great city to discover on foot as there is so much to see at every turn, and geographically speaking the inner city itself is quite small. Should you be interested in travelling further abroad in the area, here are the best things to do in Oxfordshire. 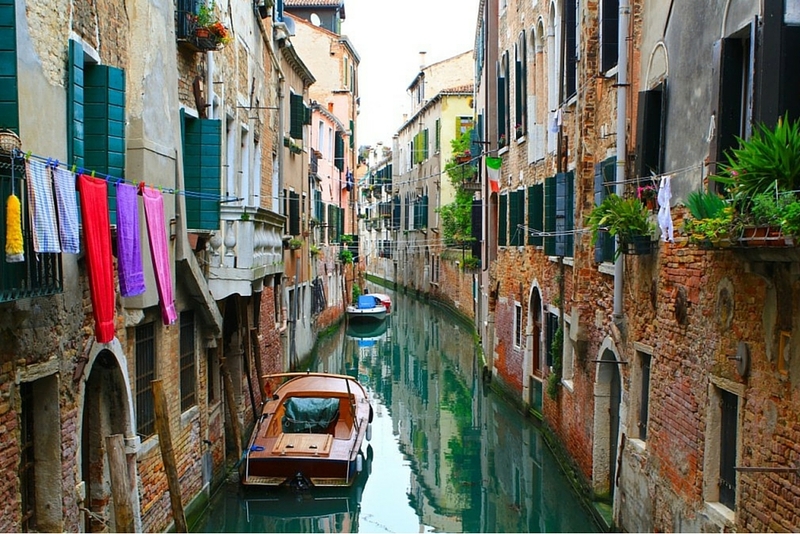 Venice is a city that is best explored on foot – hands down, no questions asked. Whilst a gondola ride is a right of passage for visitors, the best way to actually see and experience Venice is by exploring the narrow alleys and seeing where you wind up. Never mind getting lost, you will always find your way back one way or another! Just be sure to be open to the idea of getting lost as the best of Venice is beyond the tourist attractions and in the heart of the neighbourhoods themselves. One of my all time favourite cities in the world is the glorious, extremely picturesque, more-a-town-than-a-city, Brugge in Belgium. This is a small city that is very flat and thus easy to get around on foot, though beware of those harsh winters! Up in Northern Belgium the weather can get quite bitter quite quickly, so be sure to wear plenty of layers if visiting outside of the warmer months. 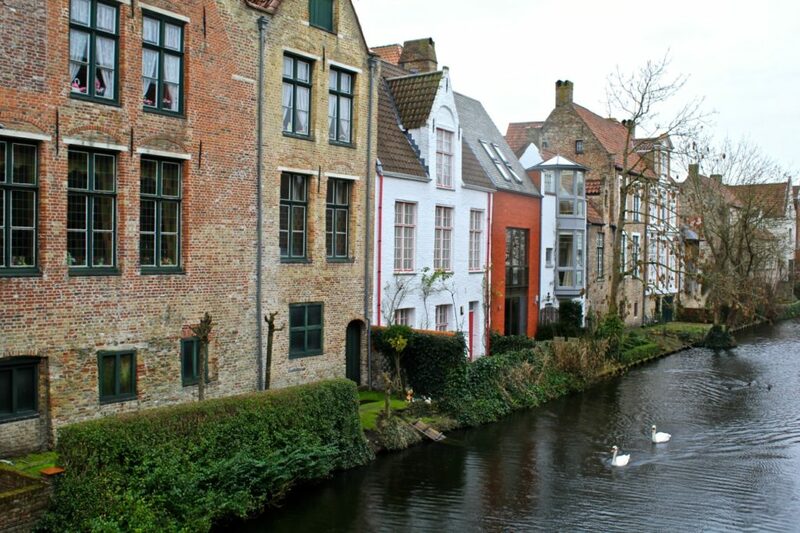 The entire Historic Centre of Brugge is UNESCO listed, so you’ll find adoration at every turn. 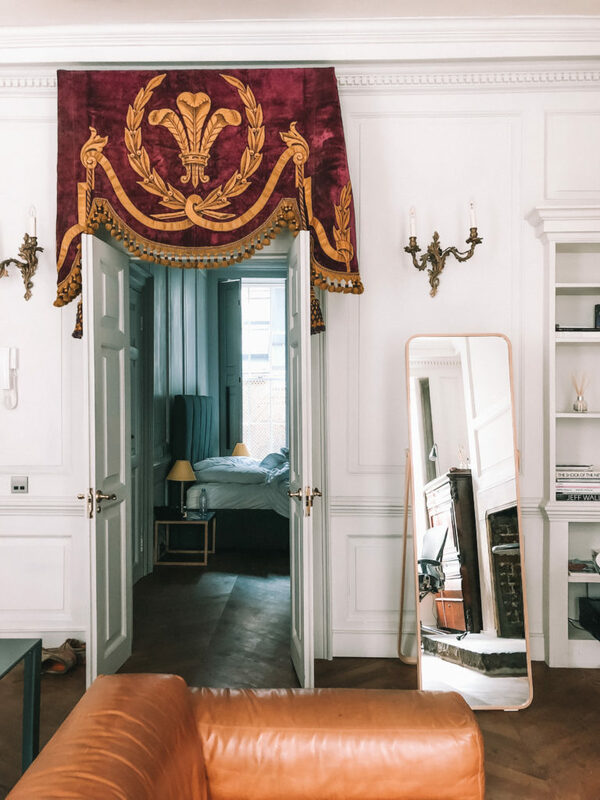 Although a huge city to navigate your way around with plenty of little pockets that should be granted an entire day of exploring each, Paris is a city that is still best seen on foot – with the added aid of a metro stop or two of course! Paris is incredibly large so I wouldn’t recommend trying to visit the entire city on foot (unless you have a few weeks to explore), however there are a few neighbourhoods that deserve exploring for at least a half day each. 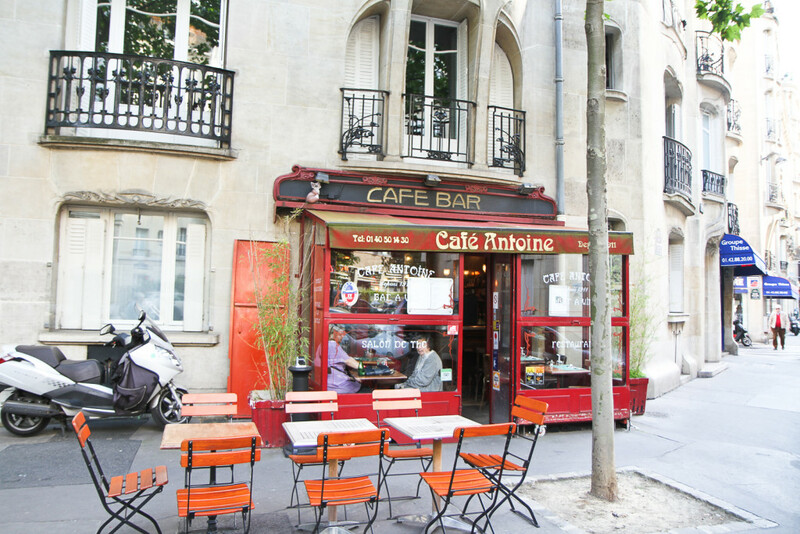 St Germain des pres, Montmartre and the Latin Quarter are all worth exploring, though in all fairness this list could go on forever! I’ve never met a person who has travelled to Prague and not fallen in love with this city. Prague is another great European city to explore on foot, despite a noticeable climb to the top of Prague Castle (albeit a worthwhile climb for those city views!) 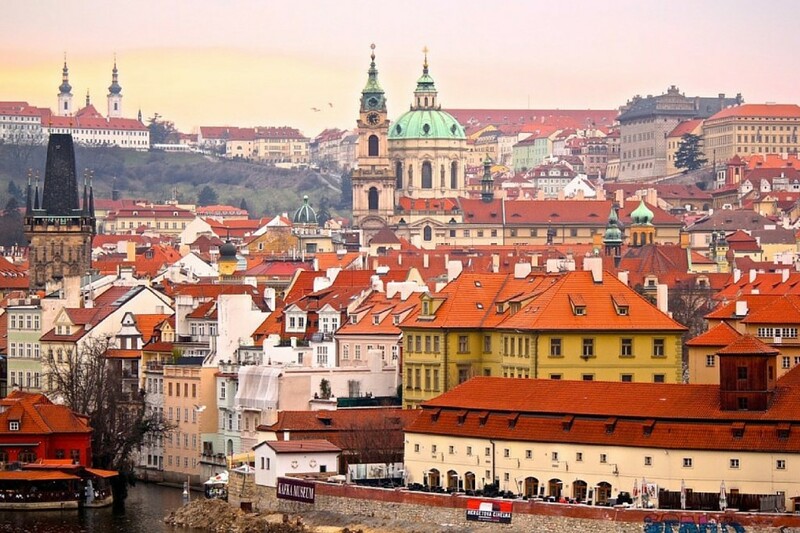 Be sure to explore both lesser town and the old town centre, as there is much to see beyond Prague’s main attractions, discoverable almost immediately as you leave the main streets. Florence steals the heart of all who enter. As arguably the most photogenic Italian city, Florence is bursting with life and colour at every turn. 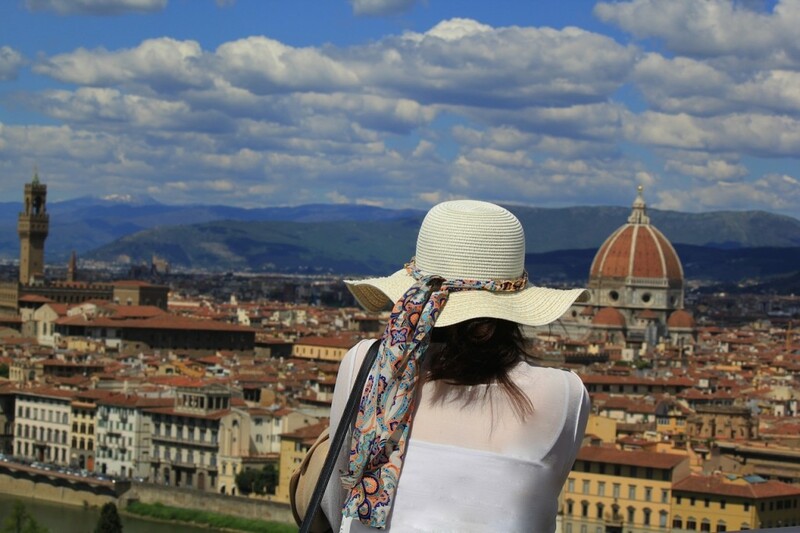 It is entirely possible to walk around all of the attractions in Florence in a few days, however be sure to allow time for many gelato stops to refuel along the way! 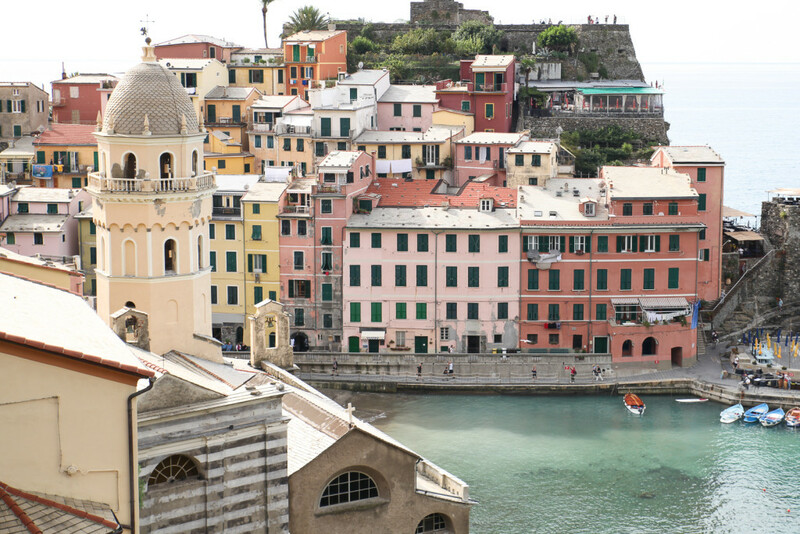 Cinque Terre has quickly become an Italian staple for visitors touring the country. The area is a collection of small towns that can quite comfortably be reached on foot, though do expect some steep inclines as you will be traversing the Italian coastline. Also note that walking is required here, as roads have little access in the towns themselves. As one of my personal favourite cities in the United Kingdom, I can’t possibly begin to tell you how much I adore Edinburgh! If you can withstand the occasional down pour, Edinburgh is a great city to explore year-round the the winters are dark with a mysterious sense of beauty. There will be some inclines to get the best views over the city, but all in all walking is the best way to explore Edinburgh. 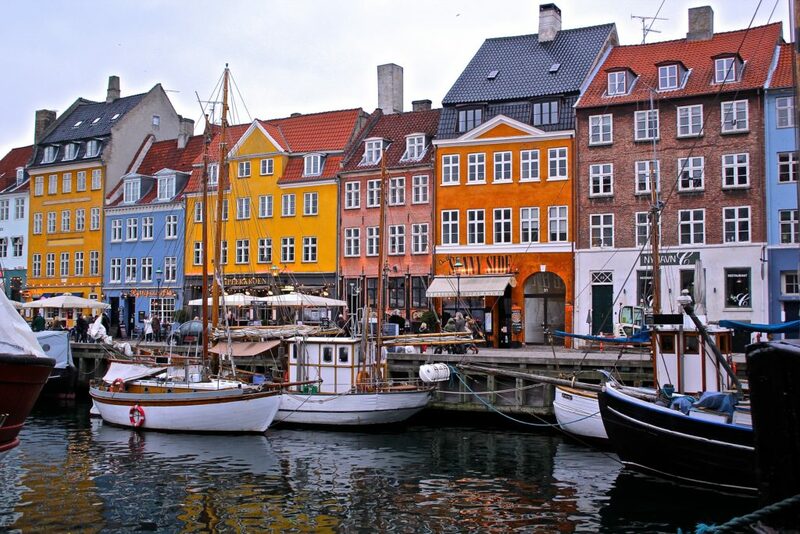 From the colourful seaside area of Nyhaven through to royal castles with impeccably dressed guards, there is so much to explore in Copenhagen on foot. This city gets extremely cold during winter due to its’ northerly location, however if you can brave the cold (and make many hot drink stops along the way), you can certainly explore Copenhagen year-round. As one of my favourite German cities and not just because of Oktoberfest (!!! 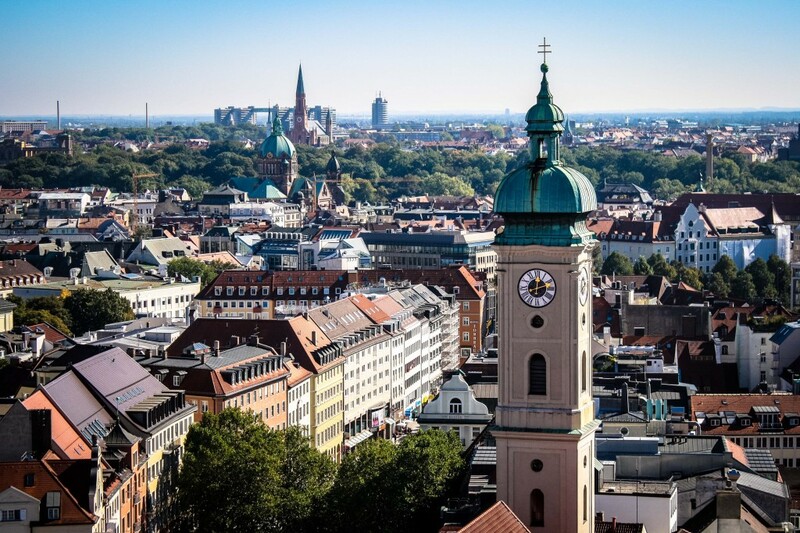 ), Munich is the perfect gateway to exploring more of Bavaria. The city itself is gorgeous to walk around and the attractions are minimal, so you can just wander at leisure. Lisbon has really picked up in tourism over the past few years and as a huge fan of the city myself, I find it pretty easy to see why! This is a city filled with colour and the friendly locals make this even more enjoyable than you’d ever imagine. 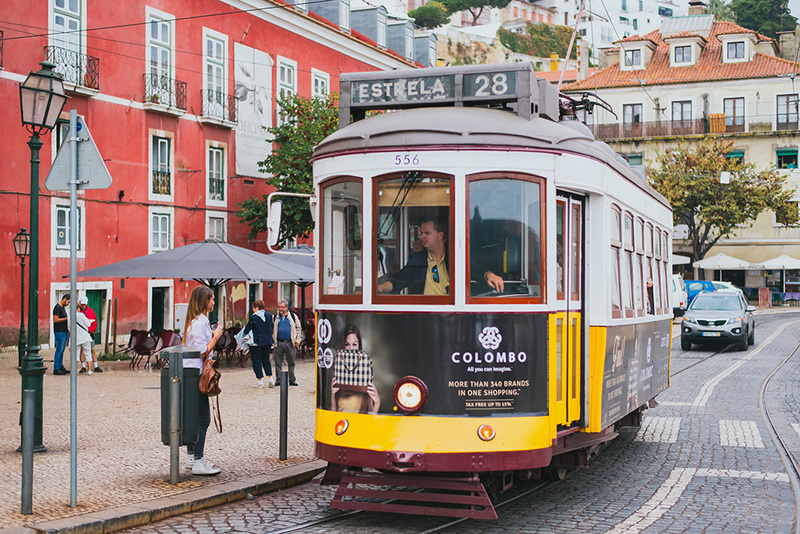 Alfama is a great neighbourhood to explore on foot for half a day, combined with some time in the city centre and heading up the coastline to magical Sintra & Cascais. 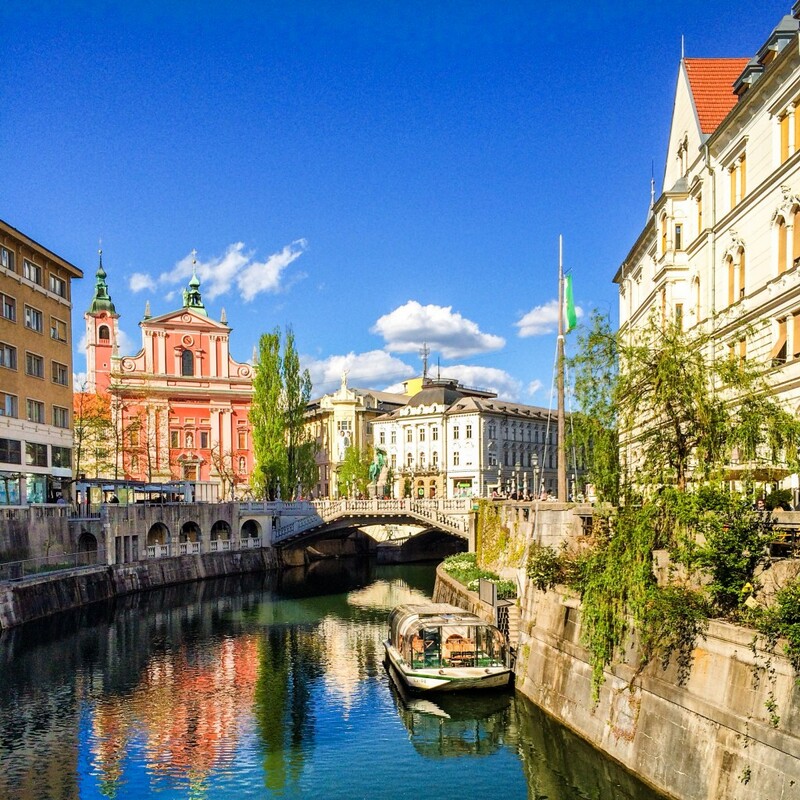 Ljubljana is what I would consider to be Europe’s most underrated capital city. Whilst small in size, this city certainly packs a lot of charm into a small area, making it one of the most walkable cities in Europe and without a doubt one of the most charming. Finally Stockholm, an old favourite that I fell head over heels with upon first visit and would jump at the opportunity to return! The Swedish capital has a lot to offer visitors, though as it is surrounded by water you will need to add a few ferry rides in their in order to see it all! 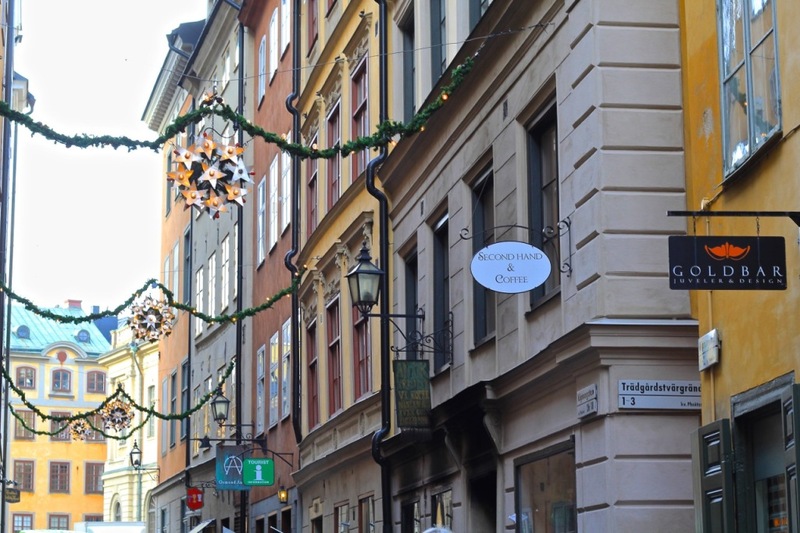 The Old Town, Gamla Stan, is the perfect place to spend hours wandering and people watching at one of the charming cafes. Love to explore the cities by walk. Explore the citizens lifestyle, try to be one of them! Thank you sweetie with such a great list! So glad to see some of my favorite cities on the list! I absolutely love looping around Venice and never needing transport. Copenhagen in winter is definitely walkable – but a very very cold!! Great list. I absolutely love Copenhagen (favourite place ever), Amsterdam and Brugge. I have only been to those cities on your list and Paris but I love all these cities. It seems like walkable cities is something Europe has done so, so, so right! I love just strolling through the streets taking in the colors and architecture. Some things you just miss when you’re in a car or on public transit! Though, local transit has some charms of it’s own. Thanks for sharing this list. All are fantastic places to visit. I’ve just returned from Stockholm! WE walked all over:) beautiful city! Great list! I can’t wait to visit all of these fantastic cities! Great list! I’ve been to Rome last November and I explore the whole city by feet! Wonderful experience! Love this Brooke! Paris and Edinburgh are my favourite cities to walk. Wonderful list! I am going to Italy this June and can’t wait to explore it on foot! 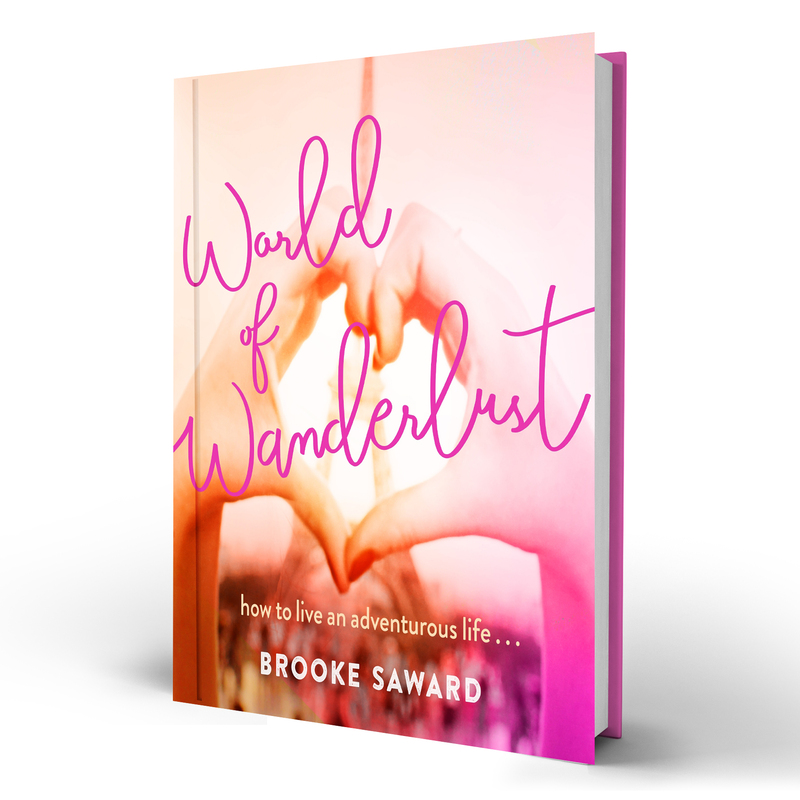 So much wanderlust! Totally agree with Munich, Prague, and Salzburg on the list. We did quite a bit of walking in all of them! There are so many places on this list that I’d love to visit! I actually really enjoy walking around cities when we go away as you get to see so much more! Though it’s not in Europe, we visited Marrakech a couple years ago and the only taxi’s/transport we got was to/from the airport or out of town. It was really nice to get to see the other side of the city and find some hidden gems!